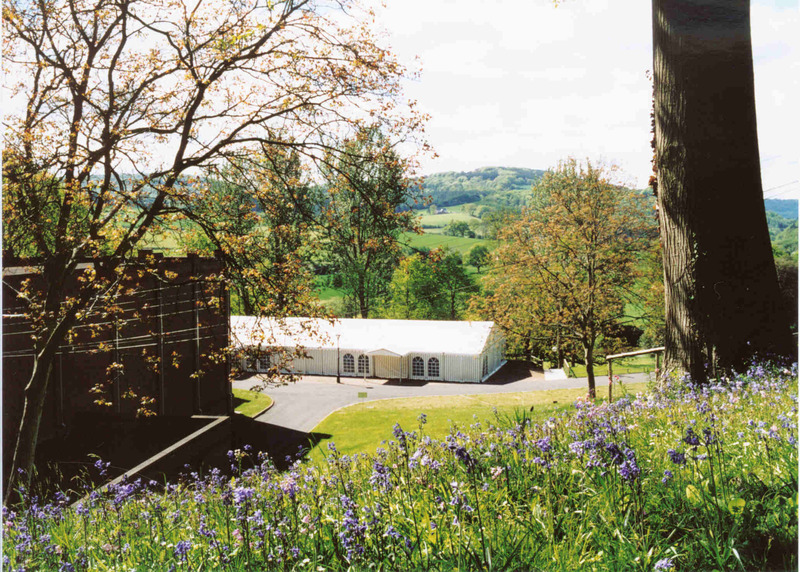 - The establishment and maintenance of centre for the performance and transmission of musical and dramatic works. - The advancement improvement and benefit of the standards of performance and appreciation of the arts and partially music and drama in any part of the world. - The education and training of persons and particularly young persons in musical and dramatic learning and performance. 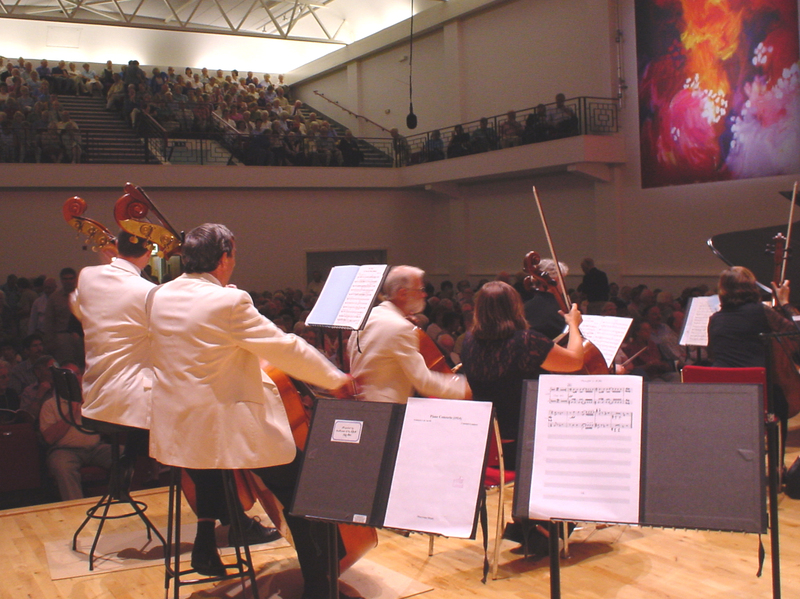 In recent we have successfully built on the reputation of the Concert Hall as one of the UK's finest performance venues, and are now attracting regular occupation from national and international recording organisations. The Concert Hall is made available to these organisations on a 3rd party basis subject to a daily rate. The Trustees have also seen an opportunity to integrate the Foundation's charitable objectives with this developing activity. 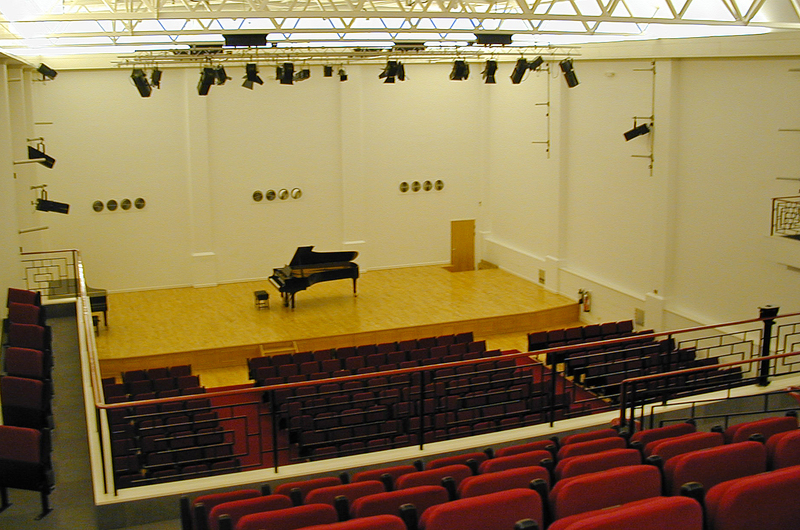 Requests for use of the Concert Hall very often come from young artists and those attempting to start careers. The Trustees are willing to support these artists by offering reduced daily rates. For more information please visit the “Charitable Request” page.